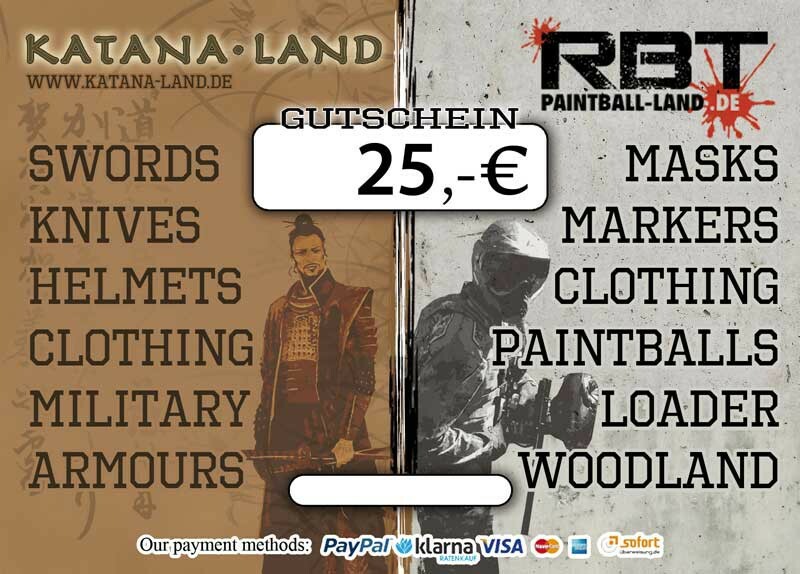 Please note that vouchers cannot be paid with Paypal. Please use a different payment method. 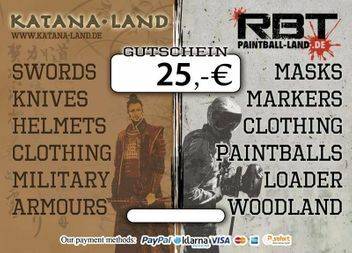 Question about "Gift Coupon 25,00€"